Our aims of teaching science are to enable children to enjoy the subject and study it with confidence and a sense of achievement. We aim for all pupils to achieve a high standard of scientific knowledge and understanding. Science is a wonderful subject to develop the key skills of curiosity, perseverance, reflecting and thinking. Our aims of teaching science are to be as practical as possible and as meaningful to everyday life as we can. We want to enable children to enjoy the subject and study it with confidence and a sense of achievement. In our lessons, Science experience is presented to the children in a practical, relevant context. Systematic inquiry, analysis of problems, formation of ideas, their testing and modification are encouraged through whole class, group or individual investigations and project work. 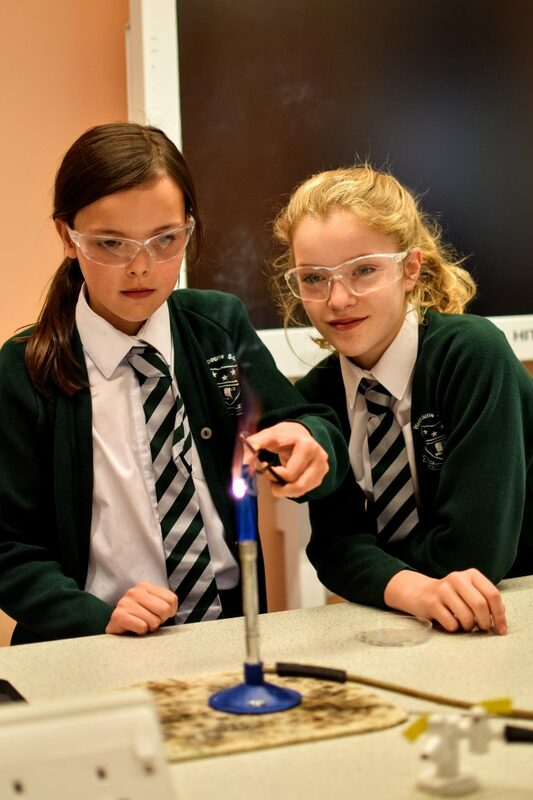 Our Science Week programme offers a broad range of practical learning opportunities for every child in Junior School.